It took nine weeks, but earlier this month Thames Water in London announced that it had finally rid the city’s sewer system of the massive FOG blockage that made headlines back in September. The fatberg was one of the largest ever discovered, clocking in at 130 tons — the size of 11 double-decker buses — and blocking a stretch of sewer 250 meters long. 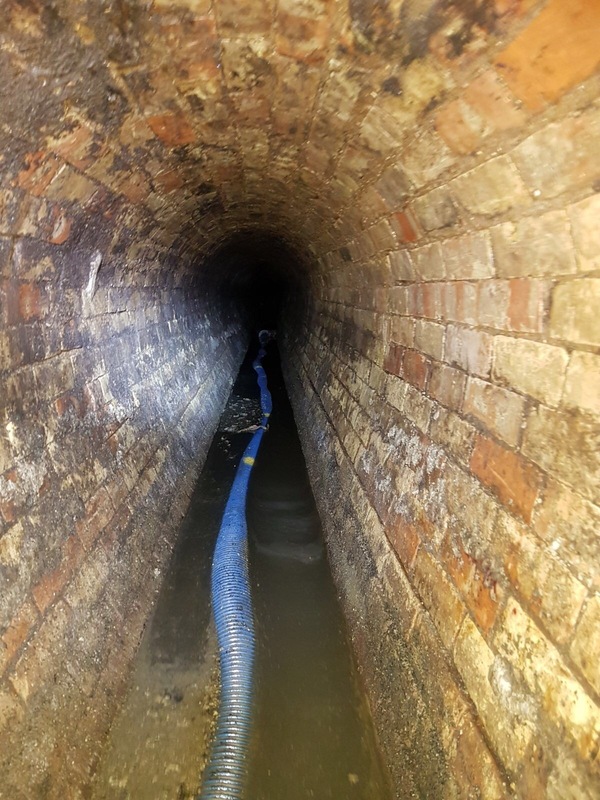 Clearing the blockage was expected to be a lengthy process, but it took even longer than anticipated with the final stretch needing to be removed manually, using brute force and shovels, according to Thames Water.